Welcome to the first Wednesday of the month. You know what that means! It's time to let our insecurities hang out. 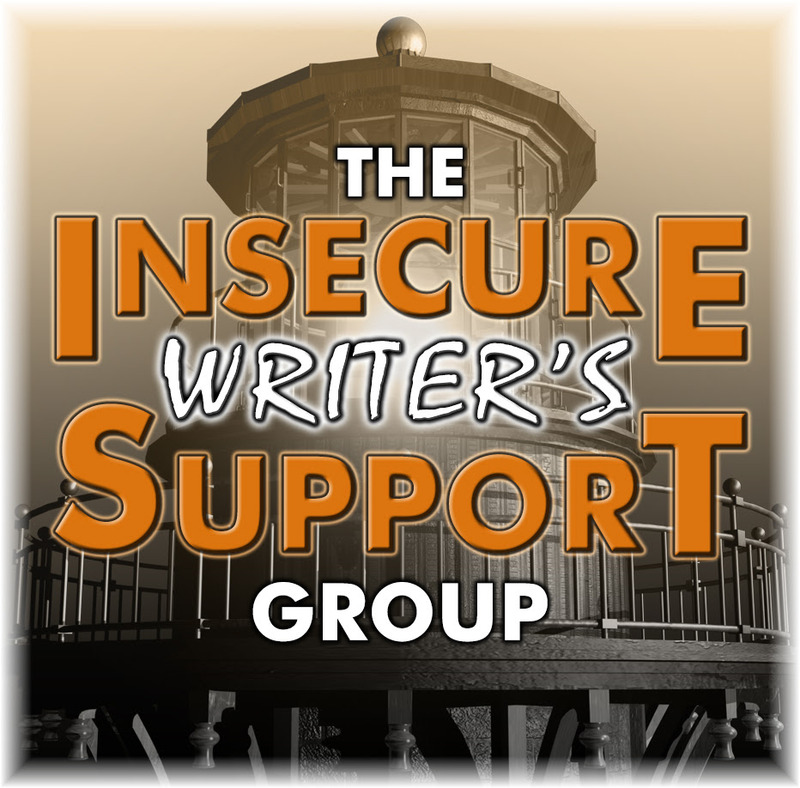 Yep, it's the Insecure Writer's Support Group blog hop. 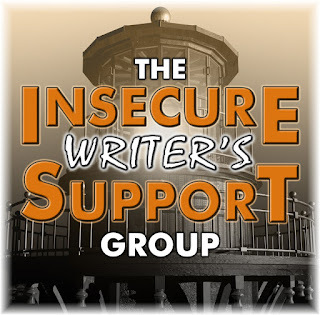 If you're a writer at any stage of career, I highly recommend this blog hop as a way to connect with other writers for support, sympathy, ideas, and networking. If you're a reader, it's a great way to peek behind the curtain of a writing life. Be sure to check out their blogs (and others on this great blog hop) when you're finished here! This month, I'm feeling the crunch of time. Since I began to see my work into print (my debut was in 2015), I've been building a writing life that involves public appearances, judging contests, teaching classes, keeping up a social media presence and--oh yeah--writing! I love nearly every aspect of it. These little tastes of fame, like appearing as a guest on a talkshow or speaking as an expert on a panel, when they come are validating and invigorating. Coupled with my innate desire to help (it's in my DNA, and why I'm also a teacher), it's a beautiful thing. A beautiful and exhausting thing. I could easily fill all my working hours each day with my writing life. Unfortunately, I can't yet also fill my bank account with full time pay for that work. 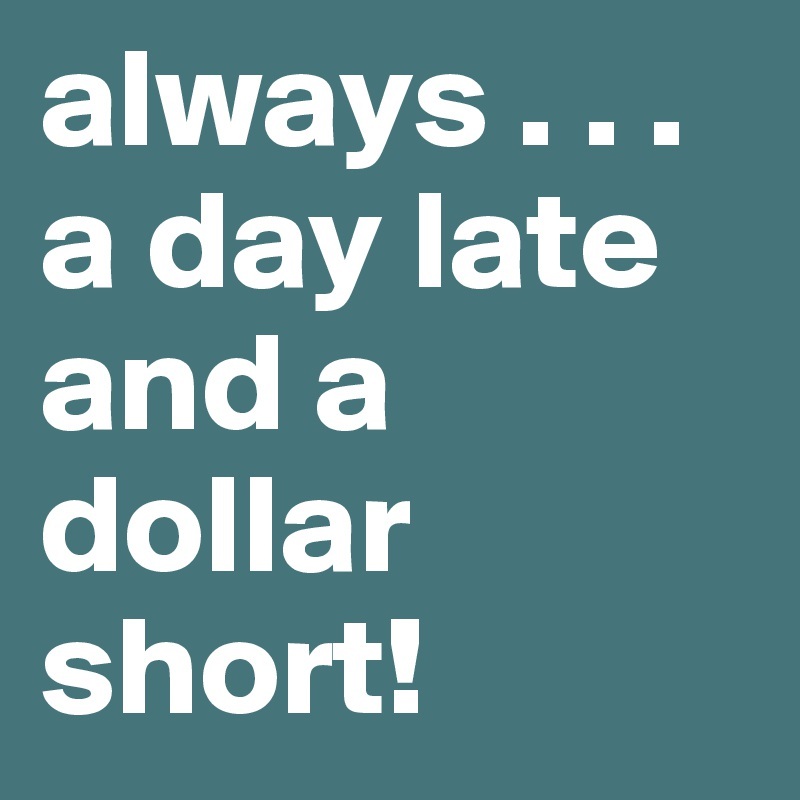 I don't yet earn minimum wage when you average it out as hourly pay. I'm not a trust fund baby and my "sugar daddy" husband (whose support I'm very fortunate to have) isn't one either. We have children, which turns out to be a very expensive hobby, especially when one of them grows up and goes to college. So, I'm holding down a demanding (and underpaid) day job (teaching middle school in "Right to Work" North Carolina) for half what my husband makes for the same education level and half my experience, while also trying to build up my second career and occasionally play with my dog, talk to my children, or date my husband or something. I was patient with getting this far, and I'm trying to be patient still, trusting that the balance will skew in my favor given focus and hard work. But it's hard, when it feels like I lose opportunities for my writing life because there are simply not enough hours I can devote to it each day. So, that's my insecurity this month: trying to hold on to the hope that I can make my passion into a paying proposition that justifies the hours and effort I put in. I'm starting by being more intentional and regular about submitting my work. After all, no one can read it and decide to pay me for it if I don't submit it! How do you hold onto your dreams when they're seeming to take too long to come true? I'd love to hear your advice! It definitely is a challenge to balance. LOL. Thank you. That really is good advice. Be patient. I was the main supporter of my family when I started writing. I do it when I can because I have to work. And I've been glad to take my writing slower and have a job. It was a lifesaver when my husband died suddenly five years ago. You're doing the right thing to work and support your family. You'll be glad in the long run like me. Thanks. My condolences on your loss and my congratulations in your finding the strength to move forward. Trying to write while having a full time job is tough, and my writing life isn't half as busy as yours (and I don't have kids!). I think for me, my job is so physically demanding that when I get home I just want to be lazy and watch TV. It's hard to find the time, energy, and motivation all at once. Ah, the Holy Grail, that trifecta! When I get discouraged about the time it's taking (which is a misnomer, as I can't actually write at all these days thanks to my illnesses), I think of Harriet Doerr. She was first published at the age of 74. Her books are so lovely. Wow! I will definitely have to check out her work. And (hugs) about your illnesses placing limits on your expression. You might be juggling, but you do it well. Keep going! Obviously you've never seen me *actually* juggle. So much broken glass! I wish I could add some magical formula, for I agree with everything you've written here. Maybe for those of us who have balanced writing with a full-time job, we're going to constantly face distractions. And maybe we need to be savvy and write those triple-x-rated stories that seem to sell. But I can't do that. I too was head of household and worked as a teacher (70+hours/week), so I didn't truly begin writing until I retired ten years ago. I wanted an agent, and I wanted to earn good money, but more than anything else, I wanted to write my stories. After a year of receiving rejections, I entered the exciting field of self-publishing, focusing on what matters to me -- story-telling. Now, three historical fiction novels later, I try not to be overwhelmed by what 'needs' to happen next. Your post sounds like you are writing and investigating how to market. I truly wish you well. Thanks so much, Beth. Sometimes it's frustrating, but I do still enjoy teaching, too. Most of the time, I expect that I will retire from teaching before taking up writing full time.